Stain - Apply stain by brush, rag or spray. Allow stain to dry according to directions. 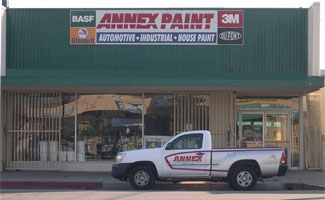 Sealer - Apply one coat of sealer/primer (WBS-0100 for clear system, WBP-1100 for white systems). Allow sealer to dry 20 minutes or longer according to temperature and humidity. Use 320 stearated sandpaper to sand. All sanding dust MUST be removed before proceeding to next step. Top Coat - Apply the Titanium Series topcoat of your choice. Use as many full, wet topcoats as you need to achieve the desired depth and build. Allow at least 30 minutes between coats. Sand between finish coats with 320 stearated sandpaper. 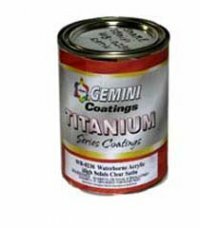 Titanium series waterborne does not re-wet like conventional solvent based lacquers and scratch patterns will be visible if a coarser sandpaper is used. Rubbing - After your final coat has cured for 2-3 days, you may rub the finish with 0000 steel wood or any polishing substrates. If using steel wool, all residue must be removed before recoating. Maximum durability will be reached after the finish has cured for 30 days. 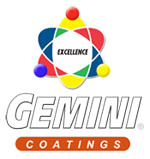 Helpful Hints - Stir waterborne coatings. Do not shake! Use only 320 stearated sandpaper for sanding between coats. Spray full wet coats. A ratio of 1 part water and 1 part SOL-0061 (Retarder) mixed together will create an appropriate reducer. After mixing the reducer you may add up to 10% to your ready-to-spray finish as a retarder.